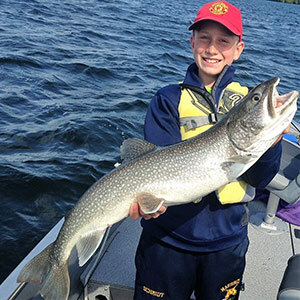 Lake of the Wood's Premier Fishing Lodge! Come for the Fishing... Stay for the Food! 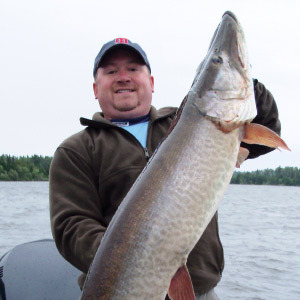 Be the Only Angler on Our Remote Lakes! Who said you have to rough it? Welcome to Crow Rock Lodge Unbelievable Fishing, Unforgettable Hospitality! 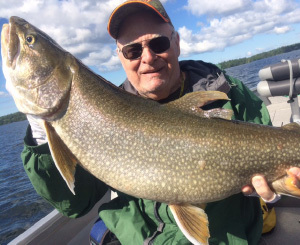 Located in the famous Lake of the Woods area of Northwestern Ontario, Crow Rock Lodge is a truly exceptional Canadian boat-in fishing resort. 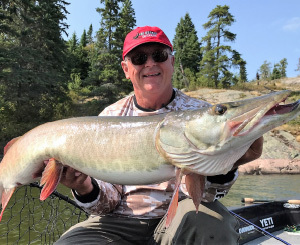 Whether you’re in search of Walleye, Smallmouth Bass, Northern Pike, Muskie or Lake Trout, Crow Rock offers you great trophy sized fishing combined with a wide range of facilities all in a boat-in location on a private island. 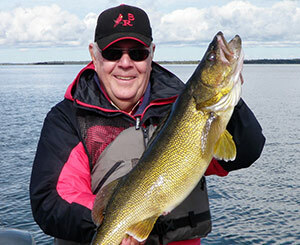 With 3 different fishing experiences to choose from, Crow Rock has something for everyone. 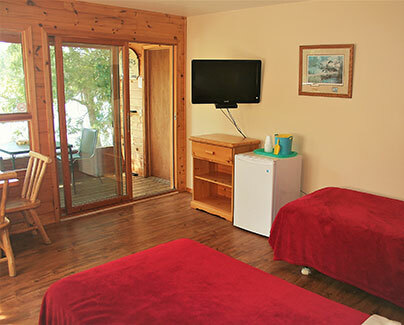 Our boat-in lodge offers superior accommodations, sumptuous dining and all the comforts of home. 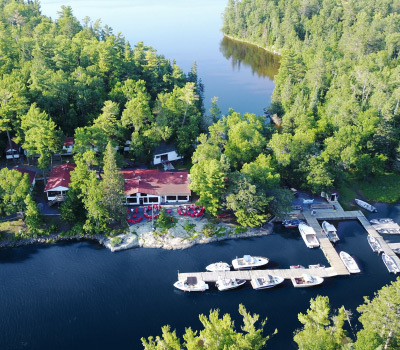 Our private islands allow you to escape to your own secluded paradise that’s just minutes away from the main lodge, or experience total seclusion with a fly-in fishing trip at Rowdy Lake Camp. 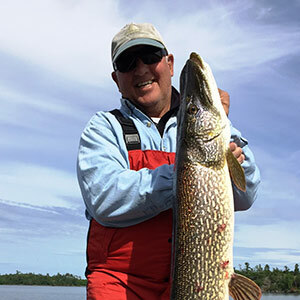 Take one of our comfortable, fully equipped 18 foot Bass style fishing boats, with quiet 50 hp four stroke motors, and fish the spectacular Lake of the Woods, or choose one of the remote walk-in lakes and be the only angler on the lake. Looking for something even more adventurous? 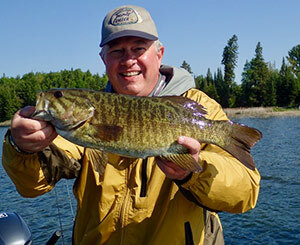 Crow Rock Lodge offers anglers the opportunity to have a new adventure every day. Want to find the hotspots fast? 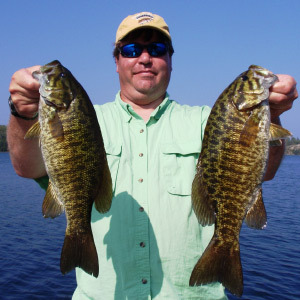 Professional guides are available to help you kick your fishing adventure into high gear. 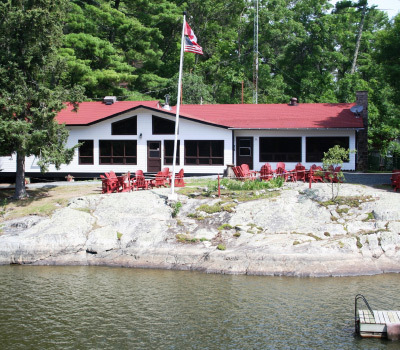 "Crow Rock Lodge is my all time favorite Canadian destination. Great people, excellent food, and outstanding accommodations. 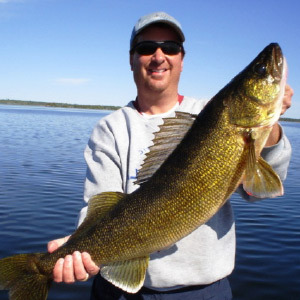 Plus, it is nestled in a near perfect spot on legendary Lake of the Woods. Everything about Crow Rock Lodge is a winner and I can't wait to get back there every year"
"It was so nice to finally get up to Crow Rock Lodge after hearing about it for years. The accommodations were clean and comfortable, the food was fabulous and your guides were top notch! 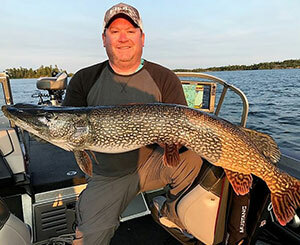 Of course Lake of the Woods didn't disappoint our crew as we had plenty of walleyes, bass, pike and lake trout in our three days of fishing. After years of hearing positive feedback about your operation, I can say that it's all true!" 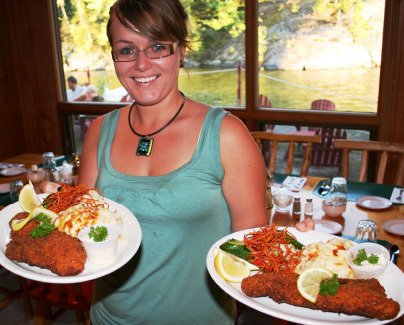 If you think that there couldn't possibly be anything at Crow Rock Lodge as good as the fishing, our three chefs might just prove you wrong. One taste of their delectable and hearty culinary masterpieces and you'll know why our guests come for the fishing and stay for the food. Relax in our new lounge, or enjoy the sunset out on the patio. Crow Rock is the perfect place to meet new friends, tell tall tales of the one that got away, and show off your pictures of the one that didn't. Featuring a completely stocked bar with beer, spirits and wine for your enjoyment. At the end of a long day of spectacular fishing, hearty dining, and meeting new friends, you'll definitely appreciate your spacious and comfortable cabin. Outfitted with all the amenities including satellite TV and Wi-Fi, when you stay with us, we know you'll feel right at home. For those who want just a little more privacy and seclusion, without sacrificing comfort or convenience, Sunset Point and Cloverleaf Island are the perfect destination for groups of four to eight who want to get away from it all and forget about the rest of the world.